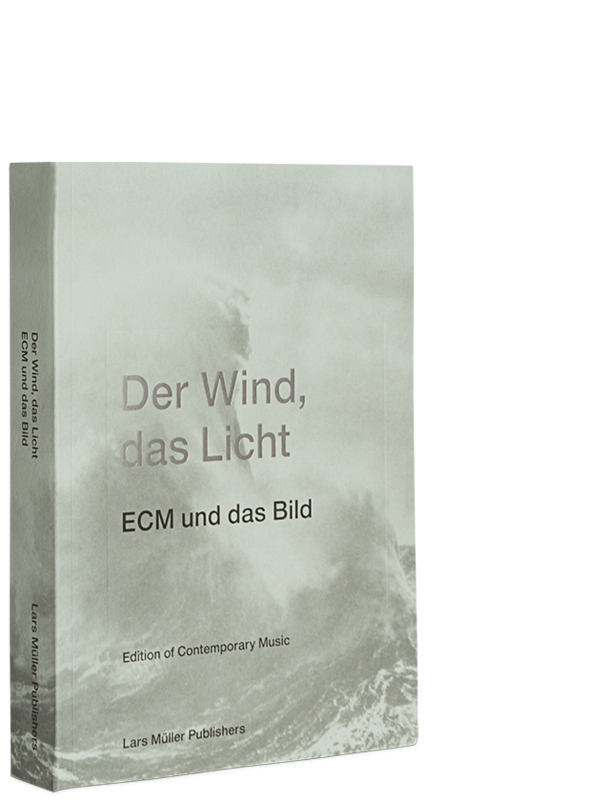 Following the success of “Sleeves of Desire”, a second publication is now being devoted to the cover art of the label ECM, Edition of Contemporary Music, focusing above all on sleeve design from 1996 to the present. Since its founding in 1969 by Manfred Eicher, ECM has been dedicated primarily to jazz and contemporary classical music and is a leading international label in both these fields. ECM has also received acclaim for its unique cover designs, which have always been an integral part of its productions. Over the years, the collaboration between Manfred Eicher, the label’s founder and producer, and designers including Barbara Wojirsch, Dieter Rehm and Sascha Kleis has produced an aesthetic of the cover that initiates a dialogue between the photographic image and the music. The search for a cover motif from a storehouse of possible images is presented in a few examples that shed light on how these visual worlds are created and trace their significance for the music. An illustrated catalog of all of ECM’s releases completes this publication.